Jews are commanded to visit the recently bereaved. Comforting a grieving friend or community member is a deeply holy act in the Jewish tradition. Indeed, Jews consider it a commandment, and although the requirement only applies to practitioners of the religion, comfort from non-Jewish friends is always appreciated. 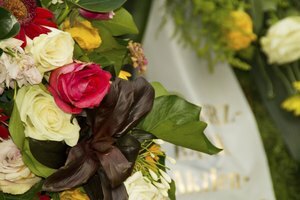 Finding the appropriate words for a bereaved friend is never easy, but the religion's specific cultural practices surrounding grief and loss can help you navigate the difficult process of expressing sympathy. Traditionally, Jews observe a period of intense mourning for the seven days after the funeral of the deceased. Called "sitting shivah," during this time mourners stay home except to go to synagogue, cover all their mirrors, don't work, don't cook and aren't expected to fulfill any normal social conventions. 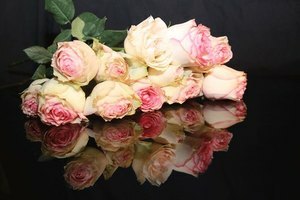 They observe a less intense period of mourning for the remainder of the 30 days after the funeral; after the death of a parent, this mourning period extends to 12 months following the funeral. It is appropriate to offer condolences at any time during this period, but particularly during the shivah. Although modern American tradition dictates sending a sympathy card to a friend in mourning, the Jewish tradition is to pay a visit to the person's home during the shivah period. If you're unable to do so because of distance or you're not comfortable visiting in person, cards and phone calls are also acceptable. However, people sitting shivah should always welcome guests, even guests they don't know very well, and they are bound to appreciate your visit. Your job as a visitor is more to listen than it is to talk, so don't worry too much about not knowing what to say. In the Jewish tradition, true comfort can only come from God and from reminders that the mourner is not alone. Because of this, jokes, distractions and expressions like "He's in a better place" aren't part of the Jewish condolence process. If you're not comfortable using the traditional Hebrew phrases, whether in person or on a card, appropriate messages could instead include the very simple "I'm so sorry for your loss," "We're here for you" and "Let us know if there's anything we can do." 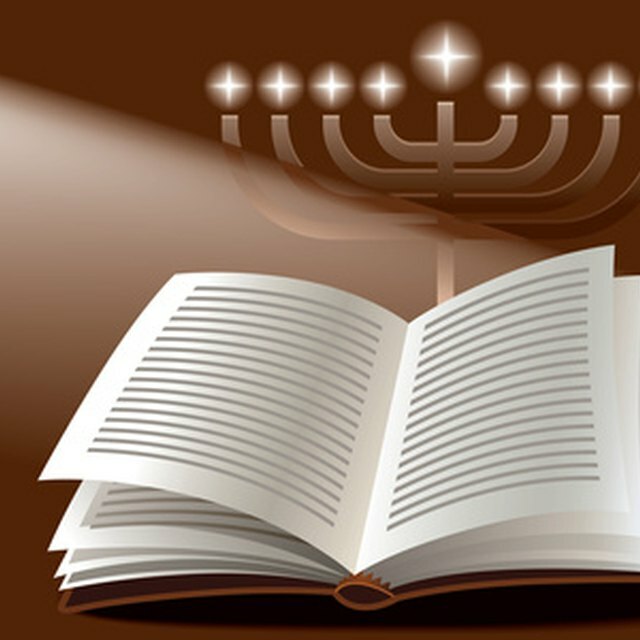 Judaism is a highly codified religion with traditional phrases and prayers for most circumstances, including sympathy messages. The most commonly used Hebrew phrase for condolences is "HaMakom y’nachem etkhem b’tokh sh’ar a’vaylay Tzion v’Y’rushalayim," which means "May God comfort you among the other mourners of Zion and Jerusalem." The phrase "shelo ted'u od tza'ar," meaning "That you should know no further sorrow," is also appropriate. Don't feel pressured to speak when visiting a mourner, though -- traditionally, you should wait to speak until the mourner does. You have no responsibility to fill a silence. Mitchell, Stephanie. "Sympathy Messages for the Jewish Faith." 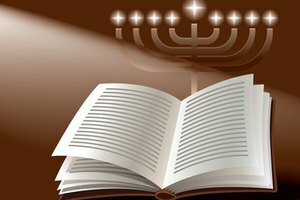 Synonym, https://classroom.synonym.com/sympathy-messages-for-the-jewish-faith-12085530.html. 29 September 2017.